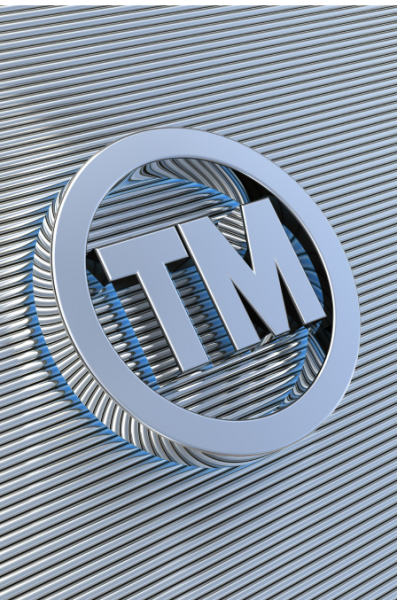 AdamsonJones provides intellectual property (IP) services encompassing patent, design and trade mark protection and advice in the UK, Europe and throughout the world. We take the time to listen and understand the opportunities and challenges facing your business and work with you to develop and implement the IP strategy that fits your commercial goals. We help our UK clients identify qualifying R&D activities and work with their accountants and other advisers to ensure that the maximum benefit is obtained from the various tax incentives that exist to promote innovation. We work with a variety of businesses and organisations from major multinational companies to innovative SMEs, as well as internationally renowned universities. Whether you are a start-up company encountering issues for the first time, or an established business considering the options for the future handling of its portfolio, AdamsonJones is ready to help. AdamsonJones are now (our) preferred and sole IP advisers on the basis of their skills, technical understanding, diligence and cost-effectiveness.